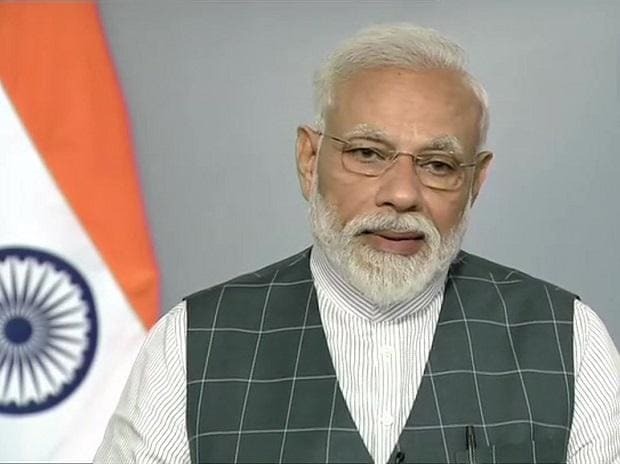 PM Modi said "India joins USA, Russia and China with the capability to hit Low Earth Orbit satellite with an A-SAT missile". Modi said India's motive in being a space power was to spread the message of peace, not war. (2) The entire effort is indigenous.